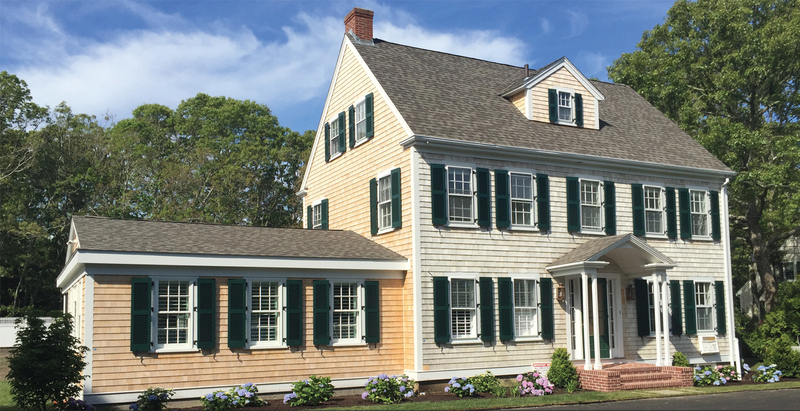 Unique Design Solutions, Ltd is dedicated to providing “historically and architecturally correct“ Shutters, Flower Boxes, Carriage House Doors, Windows, Entry Doors, Bi-folding Wall Systems, Exterior and Interior Doors. Founded in 2005, Unique Design Solutions. ltd. has researched the highest quality solutions for any opening. Whether it be new construction, remodel or historical reproductions. U.D.S. works with Architects, Custom Builders and Homeowners to create stunning results for clients taking the highest pride in all aspects of their project.